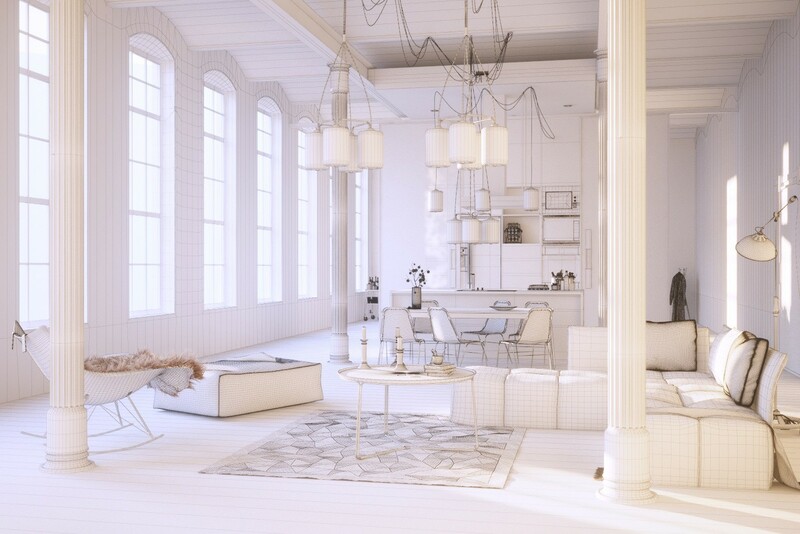 Archinteriors vol. 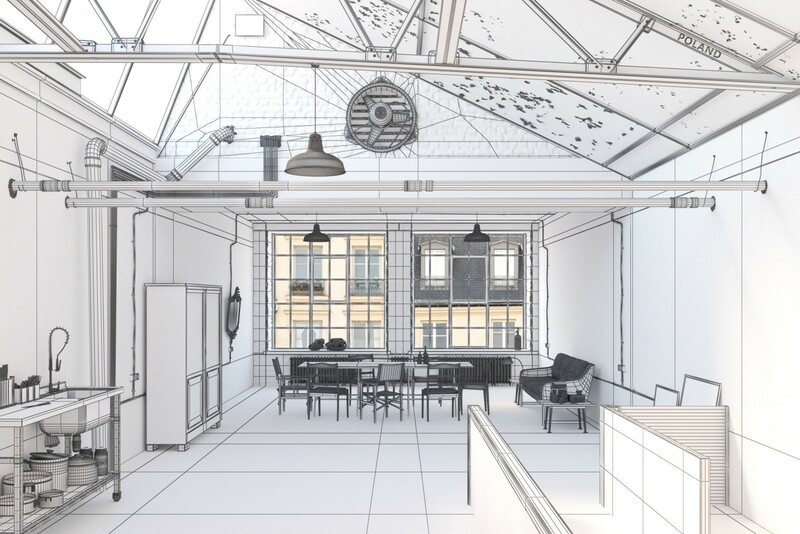 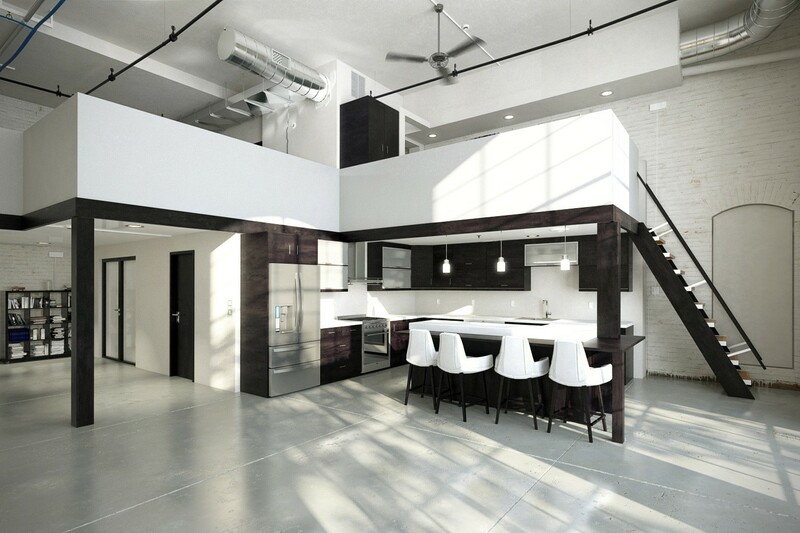 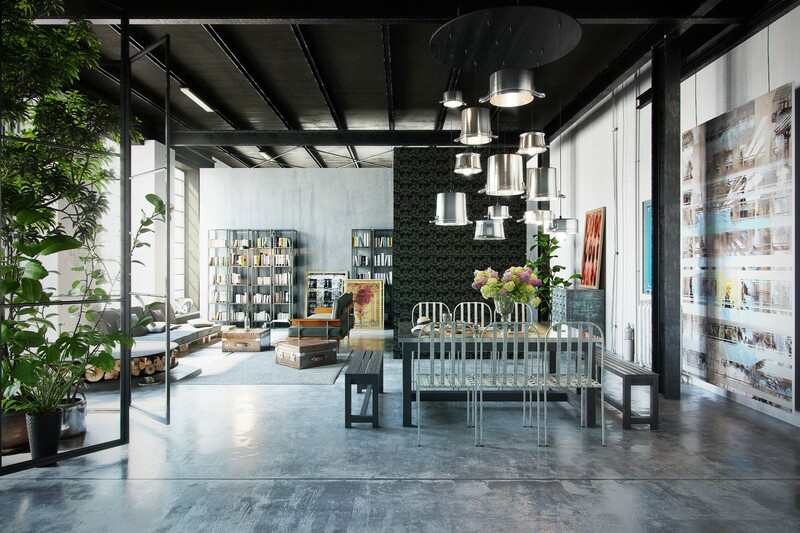 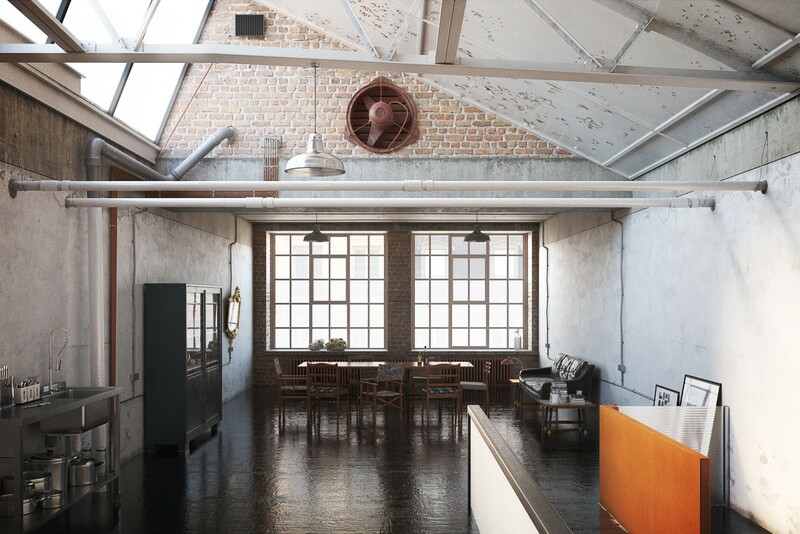 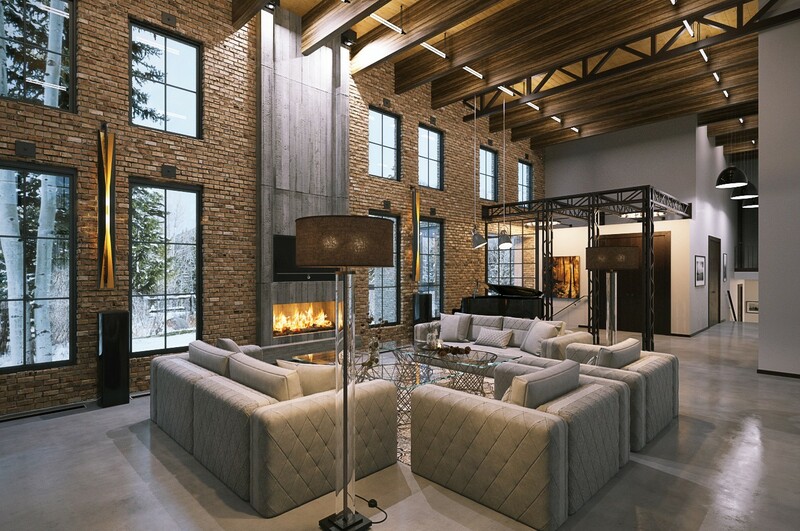 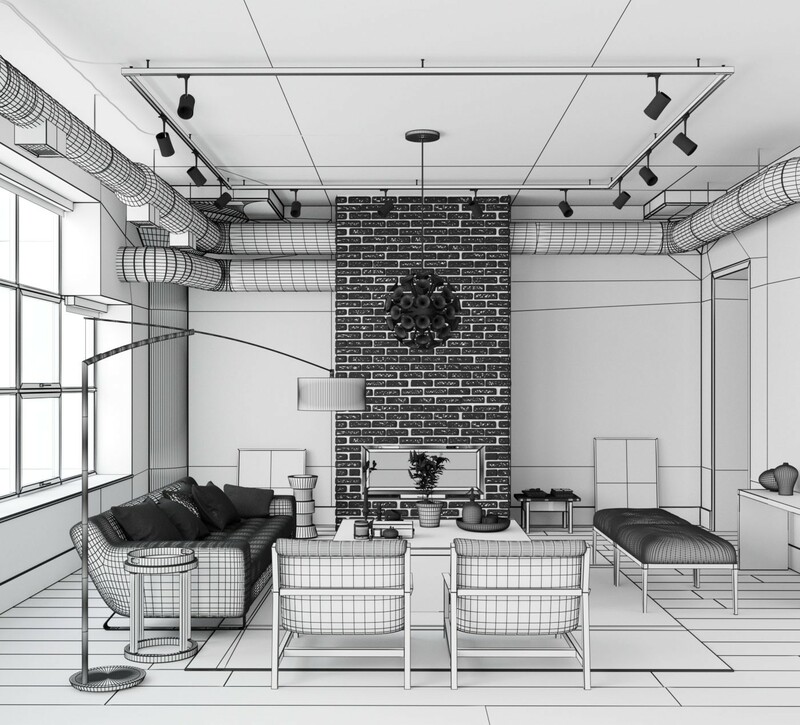 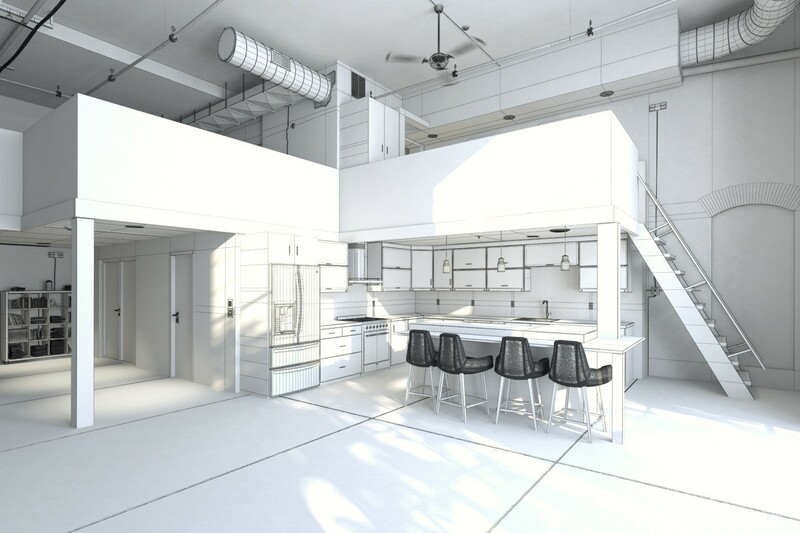 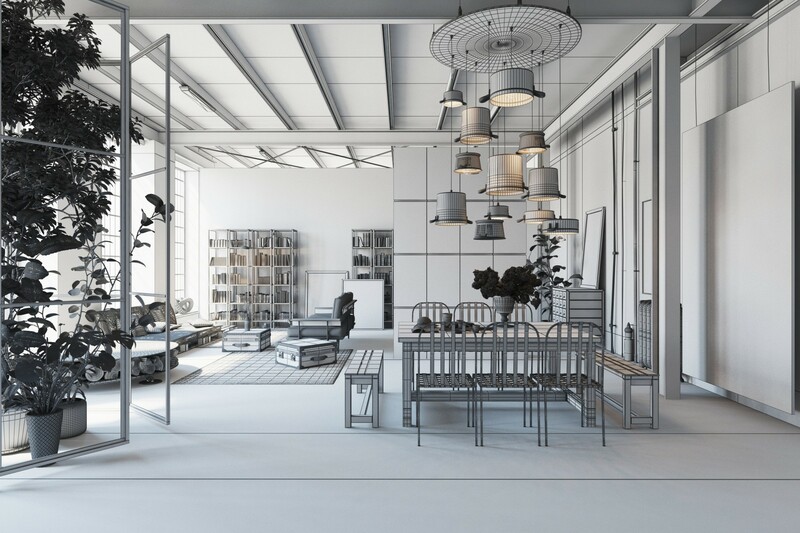 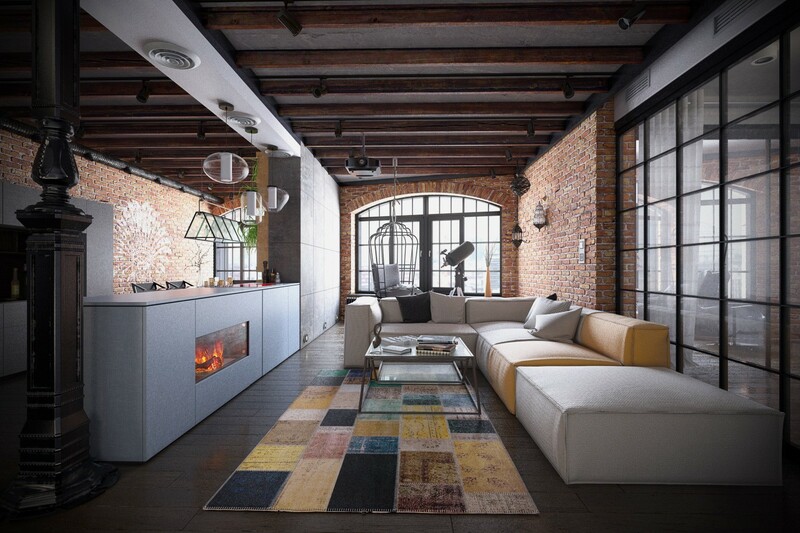 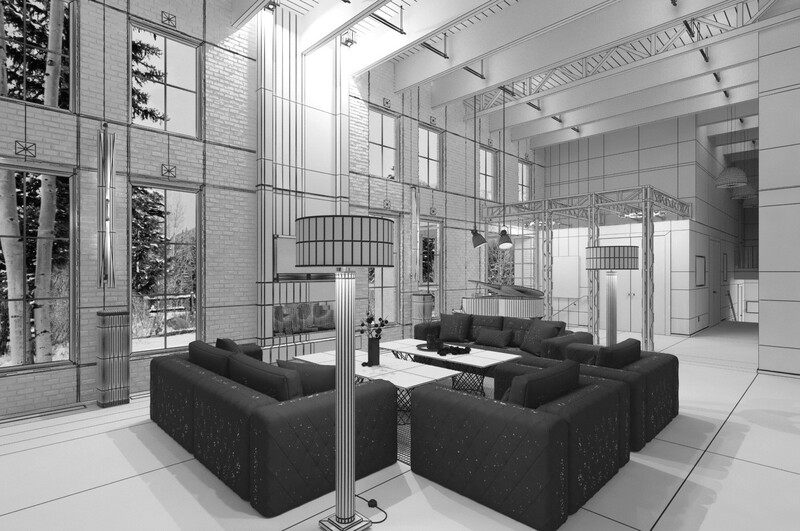 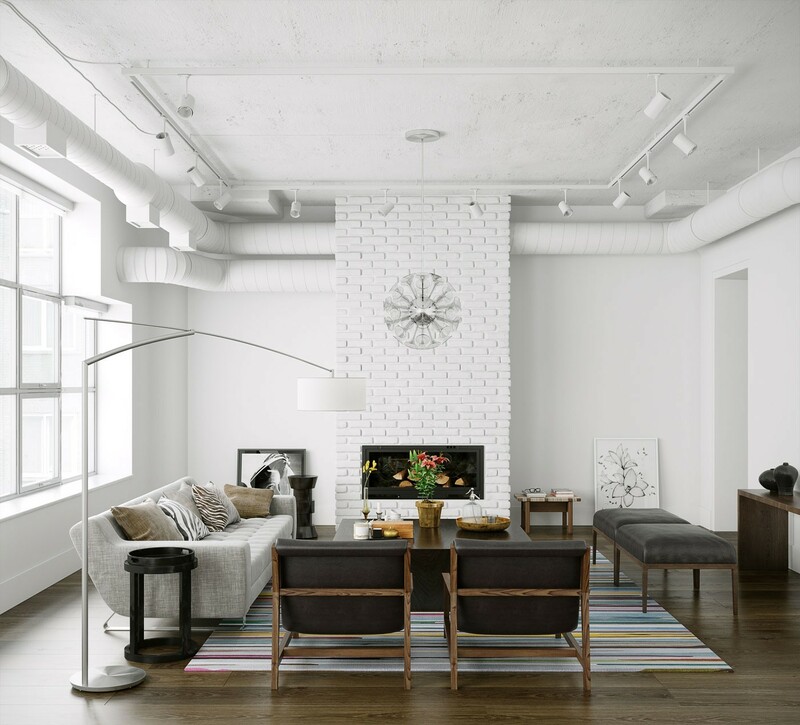 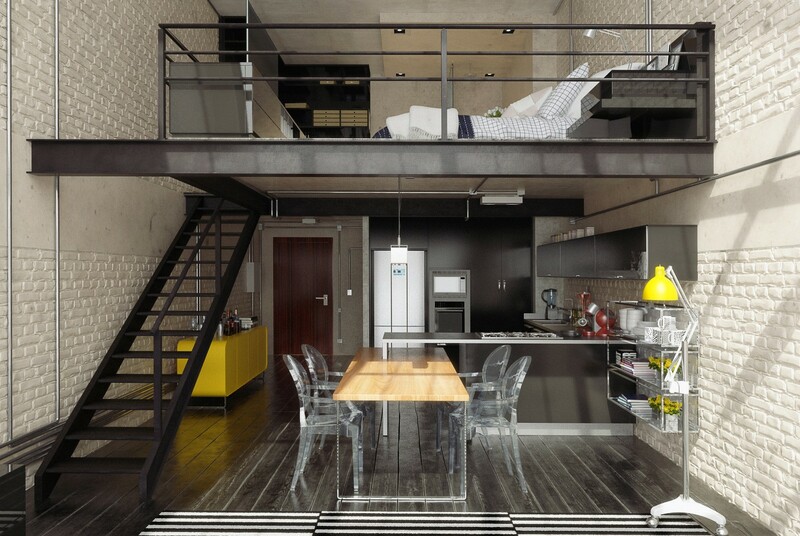 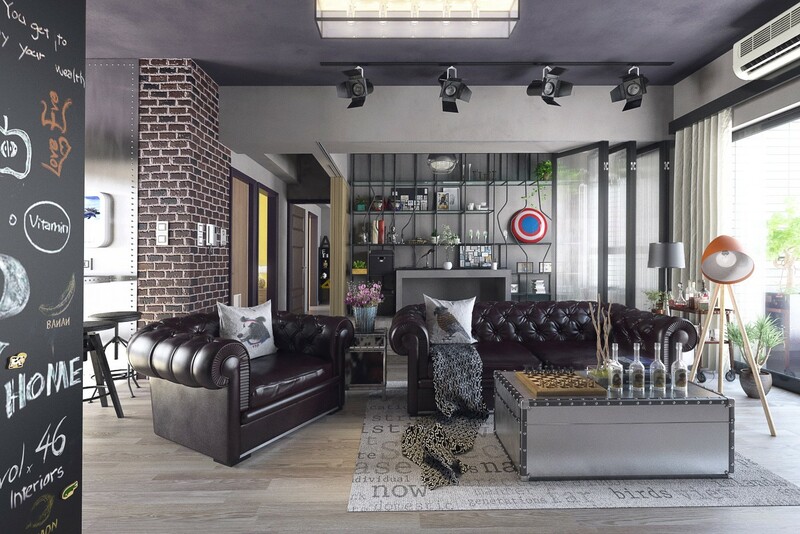 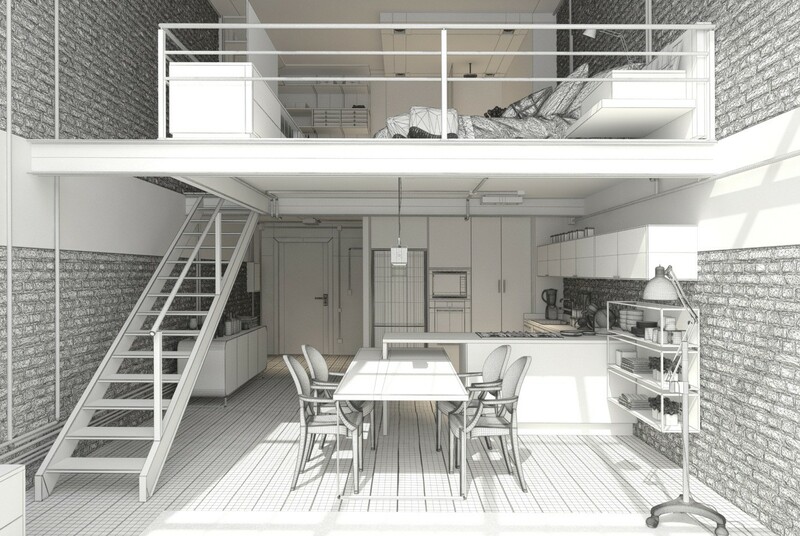 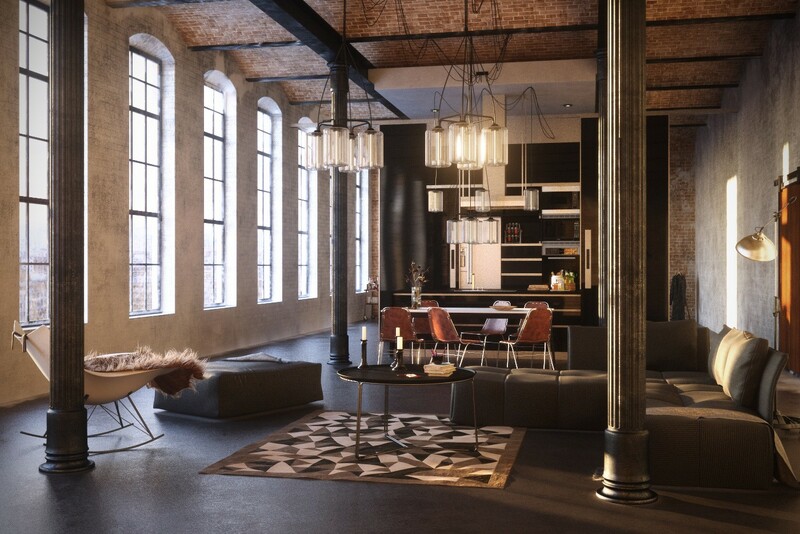 46 includes 10 fully textured industrial loft interior scenes. 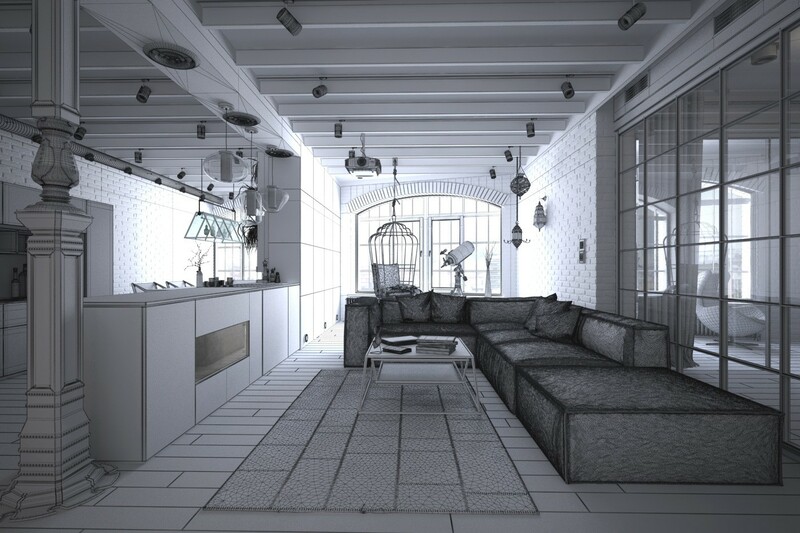 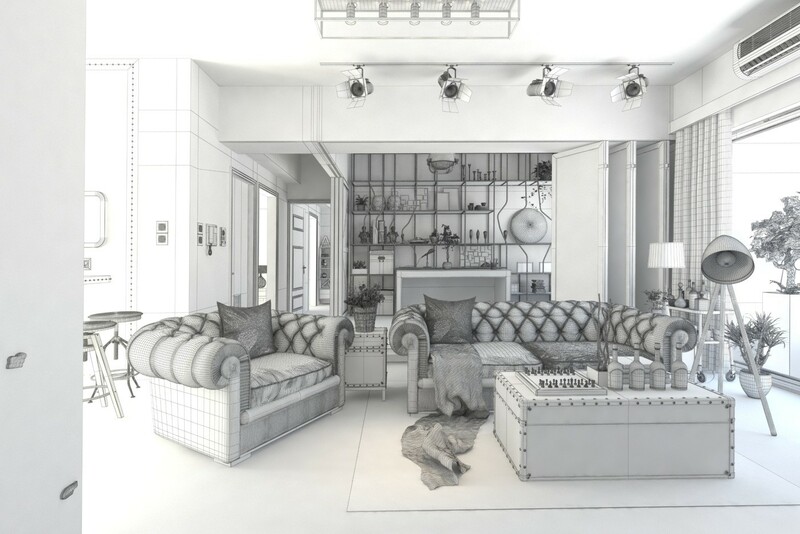 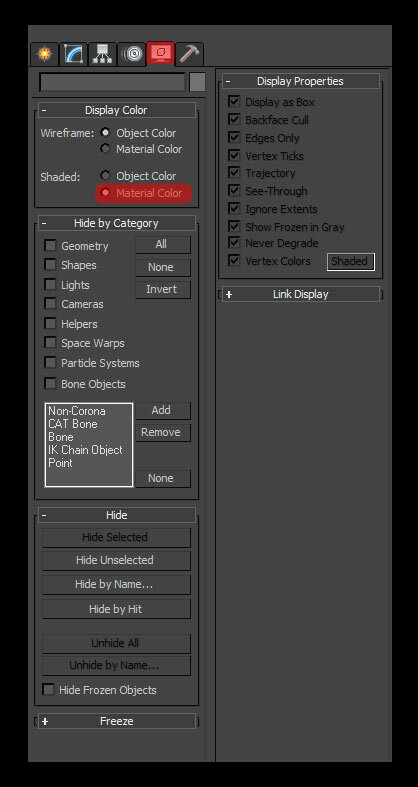 Every scene is ready to render with professional shaders and lighting.